Grecav Car Manuals PDF above the page. The Italian company "Grecav" was founded in 1962 after the merger of two car brands, "Fratelli" and "Cavaletti". The first models of cars have been called difficult, because they were modernized tricycles with bodies attached to them from the light trucks. However, thanks to an incredibly low price, they were in great demand in Italy and Switzerland, and from 1971 began to be delivered in countries such as Thailand, Cambodia, Venezuela and many others, received the name "rickshaw". 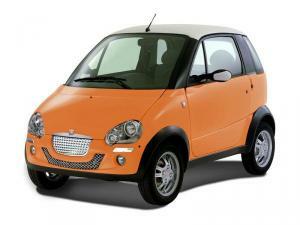 In 1991, the company «Grecav» together with the Indian Tata (Manuals PDF page), initiated the establishment of the cheapest car in the world, which became known as Grecav or Tata Nano. However, the Italian version of the Nano received not only a different name - EKE, but more significant differences, in the face of the electric motor, which allows to develop the car to speeds of up to 45 kilometers per hour. The model was produced until 2009, after which Grecav switched to the creation of a new (EKE LX, EKE 505 XL Elegance, EKE G4 L, EKE Mini Van). In November 2010, at the motor show in Milan Grecav he presented minicar Grecav Sonique and positioned it as the most reliable and safe miniavto having an aluminum tubular body, the diesel engine with increased power and silent operation. In 2015, the sale has been two series of such machines - XL and Elegante. In addition to the successful creation of cars Grecav is a leader in the production of machinery and special equipment for agriculture. Corn header companies - the highest quality and are very popular among businessmen, in fact suitable for all harvesters. These harvesters with different lightness, durability, reliability, maneuverability, performance - corn harvesting procedure becomes simple and fast. The company manufactures folding and non-folding corn header, the main advantage of which is the ability to manufacture custom-made. 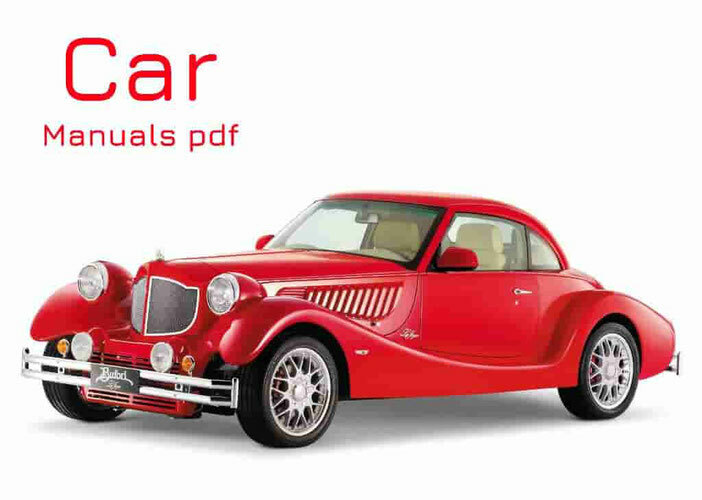 Read - AIXAM Car Manuals PDF & History.